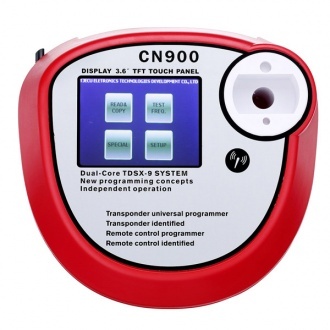 Description: GM Tech2 GM Scanner supports for on-board diagnostics on all GM systems 1992 thru current year. 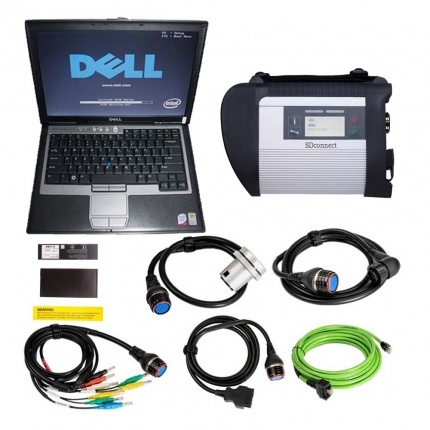 GM, Opel, Holden, SAAB, Suzuki and Isuzu software for option. 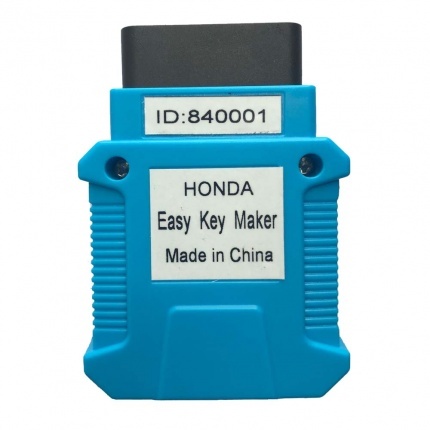 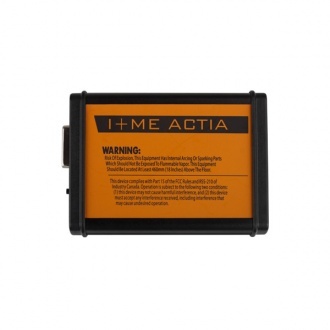 Description: The device is for registering key by OBDII. 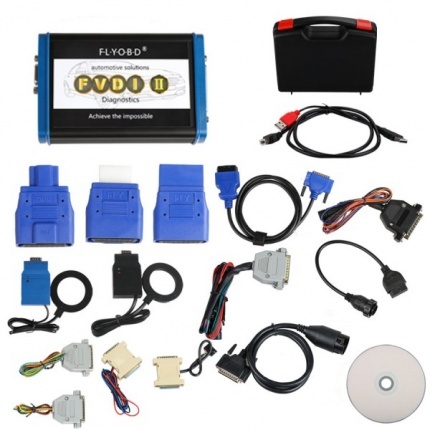 Cover all Honda/Acura equipped with OBDII-16 socket from 1999 to 2018. 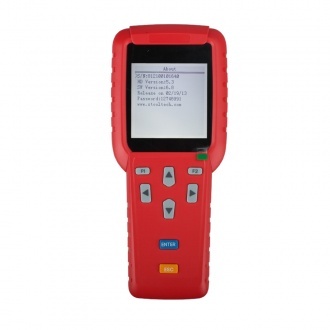 Description: Piwis Tester II for Porsche V18.100 with CF30 Laptop is the latest professional tester for Porshe,the most poweful diagnose and offline programming tool for Porsche,with latest tester for Porsche,powerful functions,full access . 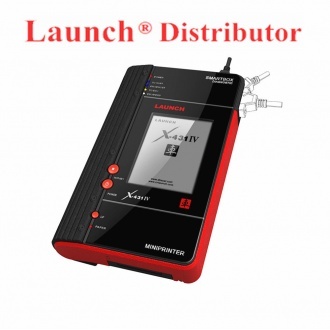 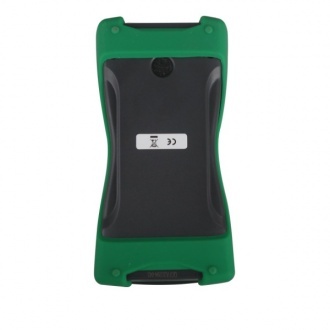 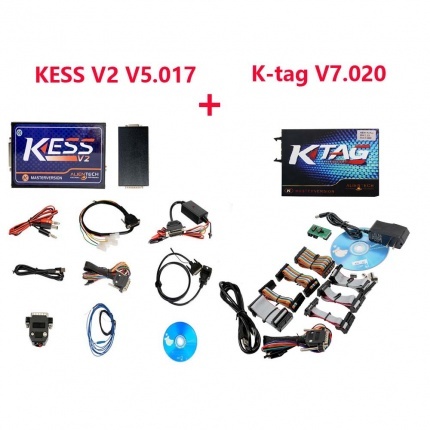 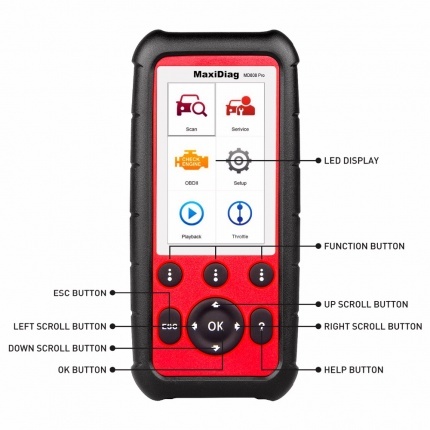 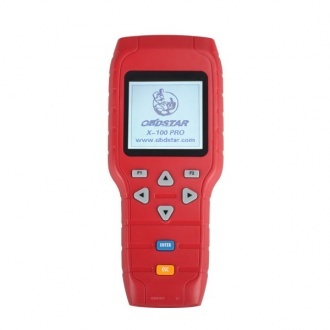 Description: This OEM Tango key programmer contain full module, including all car software. 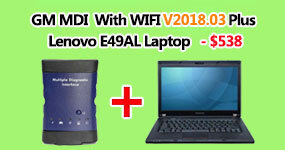 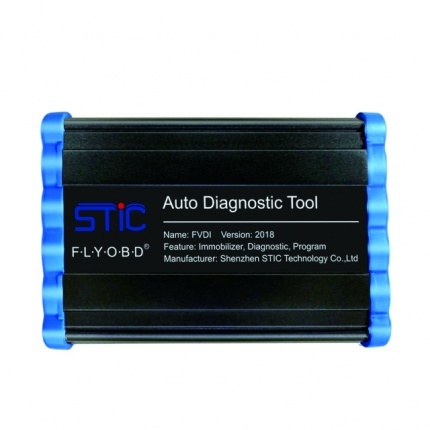 You can update the device on flyobd website. 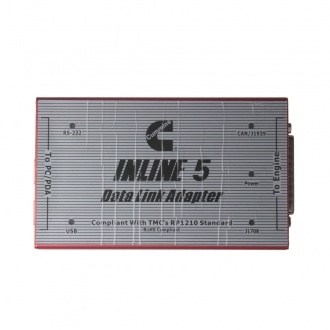 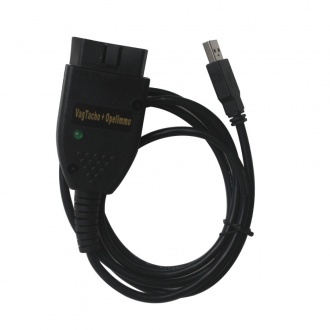 Description: CAT Caterpillar ET Diagnostic Adapter III is the latest generation of the CAT Communication Adapter group, and replaces the CAT Comm Adapter II. 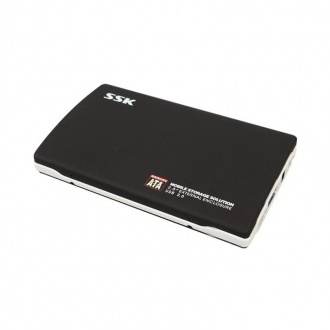 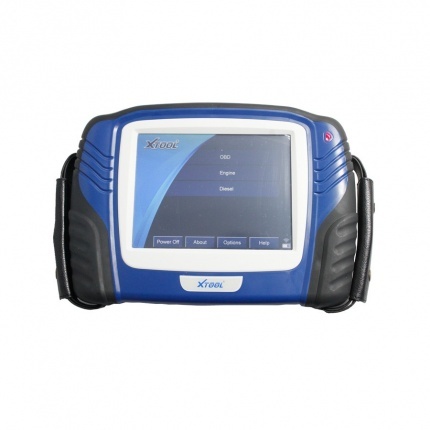 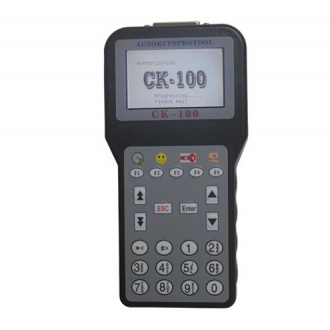 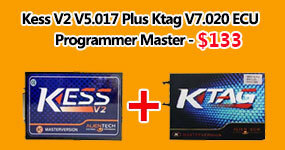 Description: CK-100 Auto Key Programmer V99.99 is a new generation of the SBB Key Programmer, the replace version. 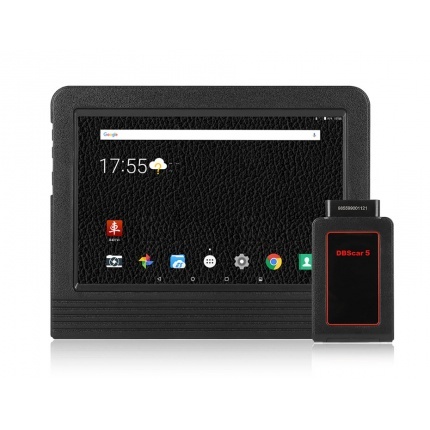 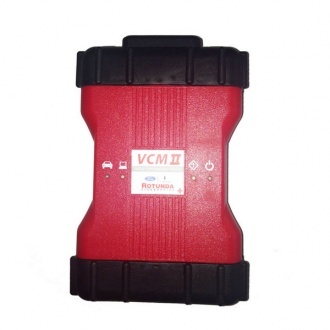 Description: Best Quality Ford VCM II Ford VCM2 Diagnostic Tool V96 is the newest special diagnostic tool for Ford Vehicles.VCM II is with Wifi. 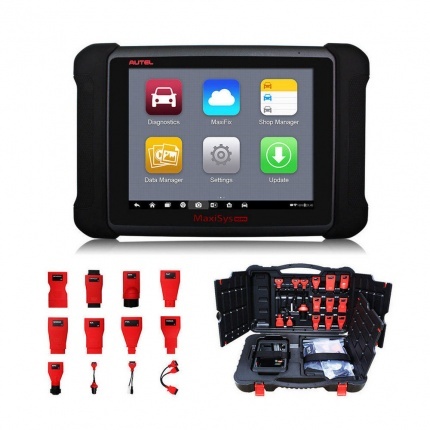 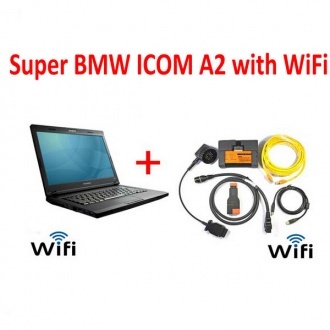 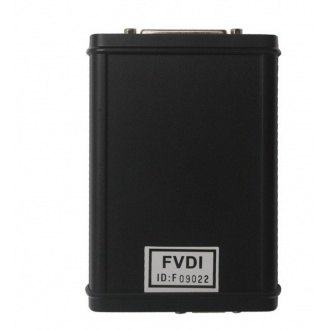 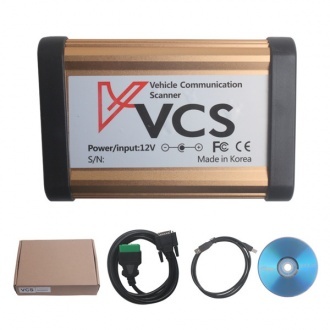 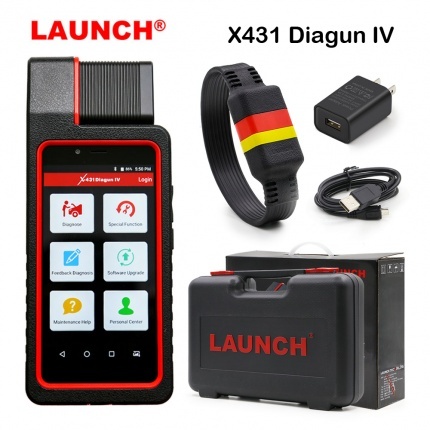 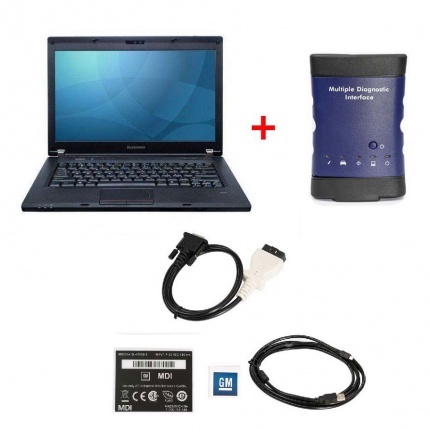 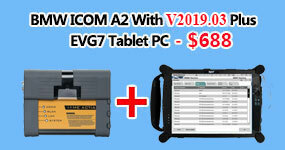 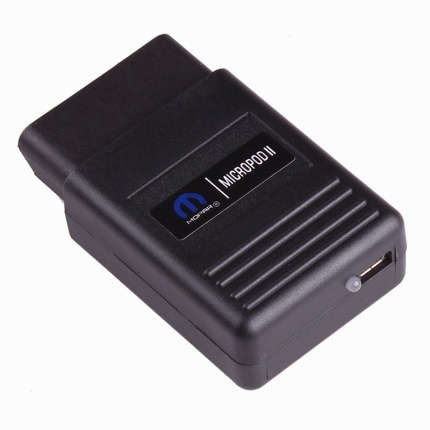 Description: V113.01 or V98 is the newest special diagnostic tool for Ford Vehicles.VCM II is with Wifi.